When doctors actively work with cannabis users to optimize medical treatment, patients with conditions like Crohn’s disease may finally find a safe and effective treatment. 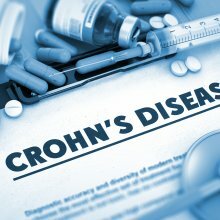 Medical researchers based in Ohio recently surveyed the prevalence of symptoms of Crohn’s disease in cannabis users and non-users. The rate of problems were 40-70% lower in cannabis users. Two thirds as many cannabis users had active symptoms like abdominal abscesses. And cannabis users were almost three times less likely to require TPN, an intravenous nutrient. 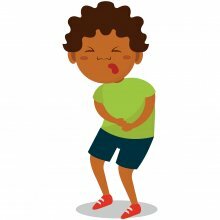 Cannabis is used by many individuals with inflammatory bowel disorder (IBD), which includes conditions like Crohn’s disease and ulcerative colitis. IBD is not uncommon among people younger than 18, and about one in three of these individuals use cannabis to manage symptoms such as nausea, pain, and fatigue. Three authors review clinical and preclinical data regarding the use of cannabis and cannabinoids for IBD.